Senator Cory Booker is beefing up his caucus operation in advance of his first trip to Iowa as an official presidential candidate. He’s secured several additional experienced Iowa operatives to his team, and the previously-announced staff now have official job titles. Perhaps most notably, they’re already hiring regional field organizers a year out from the Iowa Caucus. 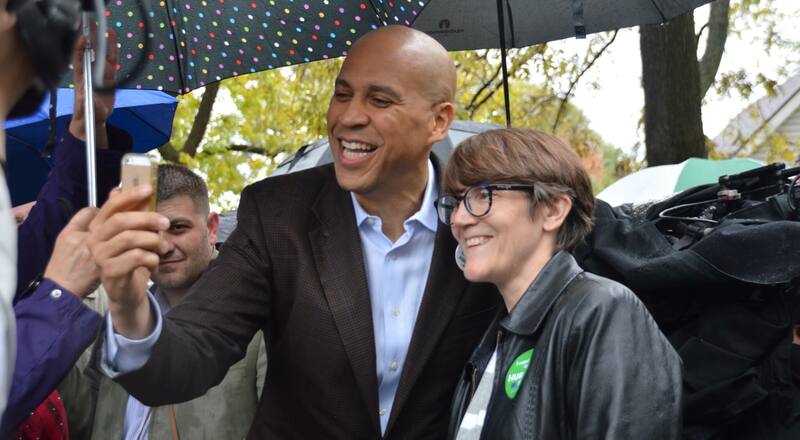 That signals both a strong investment in competing in the caucus in general, and that Booker could have an extensive field operation up and running before most others. Michael Frosolone, who led the Iowa House Democrats’ efforts the past two cycles and picked up a net of five seats in 2018, will serve as Booker’s state director. 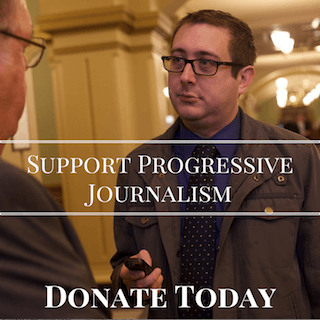 In addition to his experience running large campaign operations in Iowa, he also brings with him many important relationships with state legislators and activists that could be helpful in winning local endorsements for Booker. Haley Hager will be the director of operations for the Iowa team. She ran NextGen’s Iowa efforts in the 2018 cycle, where she led a large staff that focused heavily on youth turnout. Joe O’Hern serves as the senior advisor for Iowa. 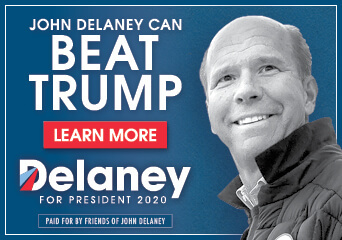 He already ran an Iowa Caucus operation with Martin O’Malley in 2016, managed Iowa Congressman Dave Loebsack’s successful reelection later on in 2016, and most recently served as the coordinated campaign director for Ohio. Also coming in from Ohio is Sarah Sterner, who was the Ohio Democratic Party’s statewide organizing director in 2018 and will hold the same role here. She worked out of Story County for Hillary Clinton’s caucus operation in 2016. Tom Pietrykoski, who was Booker’s official press secretary in his New Jersey office, joins the team as the Iowa Communications Director. Tess Seger, who ran the press shop at the Iowa Democratic Party, will be the deputy communications director and press secretary. And Booker is bringing on Adam Henderson, a rising campaign staffer in Iowa politics, to a regional field director role. Henderson worked for the Iowa House Democrats in managing Kenan Judge’s successful race in Dallas County, one of Democrats’ biggest victories in 2018 in formerly deep-red Waukee. Hiring up staff for the field operation now could help Booker lock down a lot of Iowa operatives before other campaign teams. There’s a lot of mid-level Iowa staffers whose last job ended in November and may only wait around so long as tempting offers come in. Booker heads to Iowa this Friday and Saturday for his first swing as an official candidate. 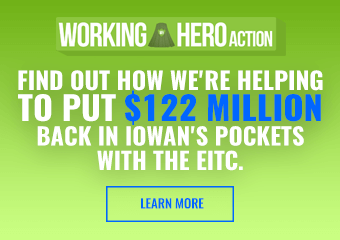 He makes stops in Mason City, Waterloo, Cedar Rapids, Iowa City, Marshalltown, and Des Moines. Sorensen and Richard Goodwin. Booker was a Rhodes scholar and then went to Yale Law School, so I am sure he knows a lot of smart and dedicated people. Booker is hiring a great staff but I’m sticking with my prediction that Warren or Harris will be the nominee. Warren’s latest revelation of listing “American Indian” as race on her Texas Bar application is troubling. I met Cory Booker at the IDP Fall Gala, where he gave an inspirational speech. Cory is genuine, caring and experienced – what America need as President.